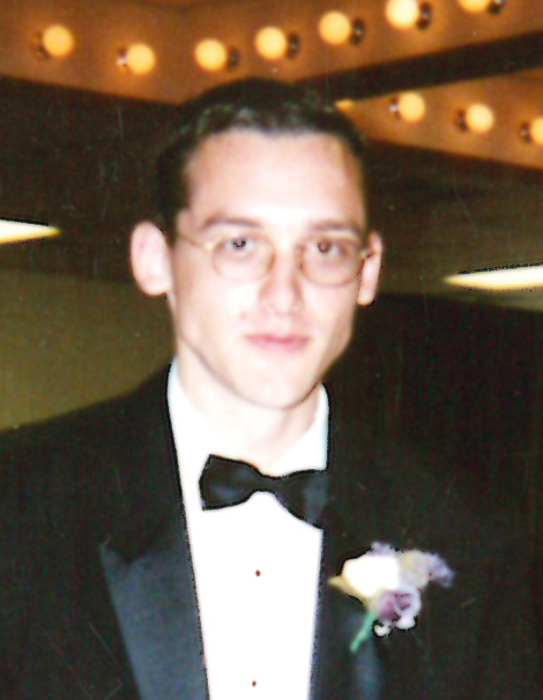 Clayton Marshall, 39, of Hawarden, Iowa, passed away on Wednesday, March 20, 2019. Mass of Christian Burial will be 10:30 a.m. Tuesday, March the 26th at the St. Mary’s Catholic Church in Hawarden with Father Paul D. Bormann celebrating the Mass. Burial of the cremated remains will follow in the Grace Hill Cemetery. Visitation will begin at noon on Monday, with a Vigil Prayer Service at 5:30 p.m. followed by visitation with the family until 7:30 p.m. at the St. Mary’s Catholic Church. The Porter Funeral Home in Hawarden is assisting the family. Condolences may be sent to www.porterfuneralhomes.com. Clayton Randall Marshall was born May 1, 1979 to Bart and Lorraine (Schwebach) Marshall in Hawarden, Iowa. Clayton graduated from West Sioux High School in 1997. He then went to Northwest Iowa Community College for automotive technology. After tech school he went to work at Hawarden Machine and then went to work with his father at Alkota Cleaning Systems in Alcester, South Dakota. Clayton was an avid reader and gamer. He enjoyed working on cars and working out in his home gym. He was also an excellent artist. Clayton is survived by his parents, Bart and Lorraine; his brother, Jeremy of Ankeny, Iowa; his niece Quinn and nephew Connor; as well as many aunts, uncles, and cousins. Clayton was preceded in death by his grandparents, Bob and Ruby Marshall and Ted and Natalia Schwebach; and two uncles on his mother’s side.